Come to the Ashburn Ice House and Play on the ICE. All activities are supervised by an on ice monitor. 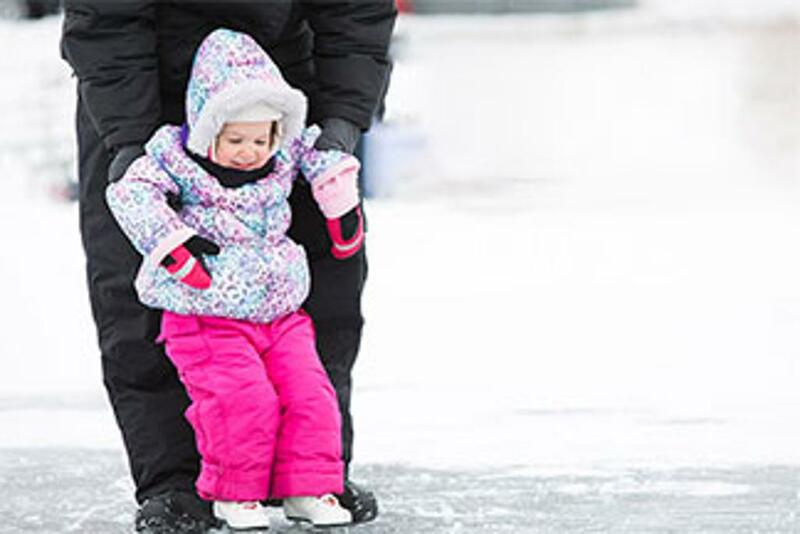 All parents skate for free.